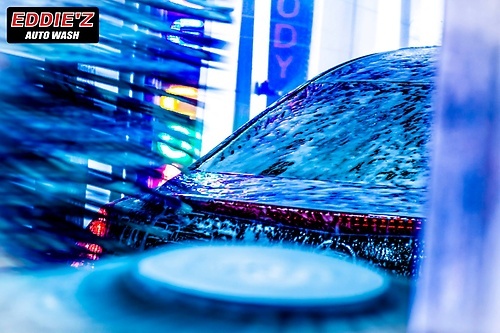 Eddie'z Auto Wash offers superior service. 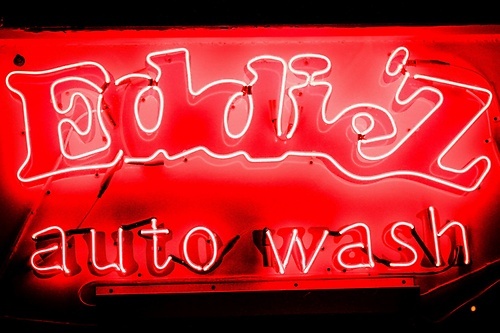 Our facility is pioneering in the auto wash industry. Our most important mission is to serve our clients with excellence. 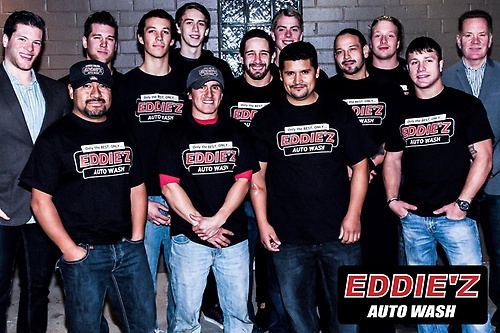 Our team will give you an awesome experience and your ride will look amazing every time! Our facility is state-of-the-art. Eddie'z philosophy is simple. Quality and service. Your vehicle is an investment. Keep it looking perfect by protecting the paint and glass through any season. We have very carefully balanced chemistry that makes up our service. The wash is used with earth-friendly and biodegradable cleaning agents.